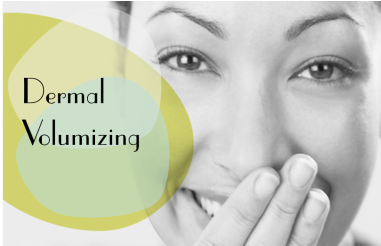 Dermal Volumizing gives you natural, effective dermal volumizing, wrinkle filling and facial rejuvenation without surgery, discomfort or downtime. Expect to be pleasantly surprised. At Infinitus Med Spa our Voluderm Treatment gives you a natural filler effect, reduces fine lines and wrinkles. It is perfect for skin resurfacing, tightening, and firming. Want to see the results? Be sure to check out the Before and After Pictures. Treat your skin to a whole new concept in facial care. 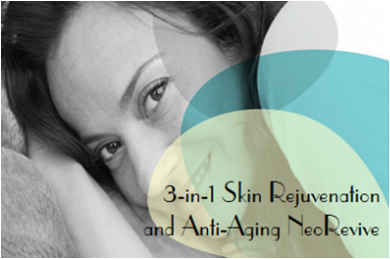 Our 3-in-1 Skin Rejuvenation and Anti-Aging service featuring NeoRevive will harnesses your body’s own natural mechanisms to revitalize your skin and balance your complexion. At Infinitus Med Spa we harness the virtues OxyGeneo technology to revitalize your skin and balance your complexion. 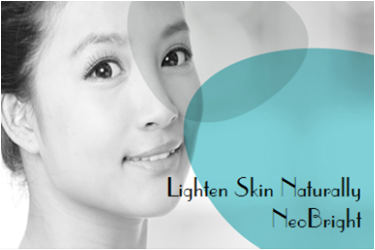 NeoBright uses Twenty-first Century science to harness your body’s own natural mechanisms to lighten your skin naturally.